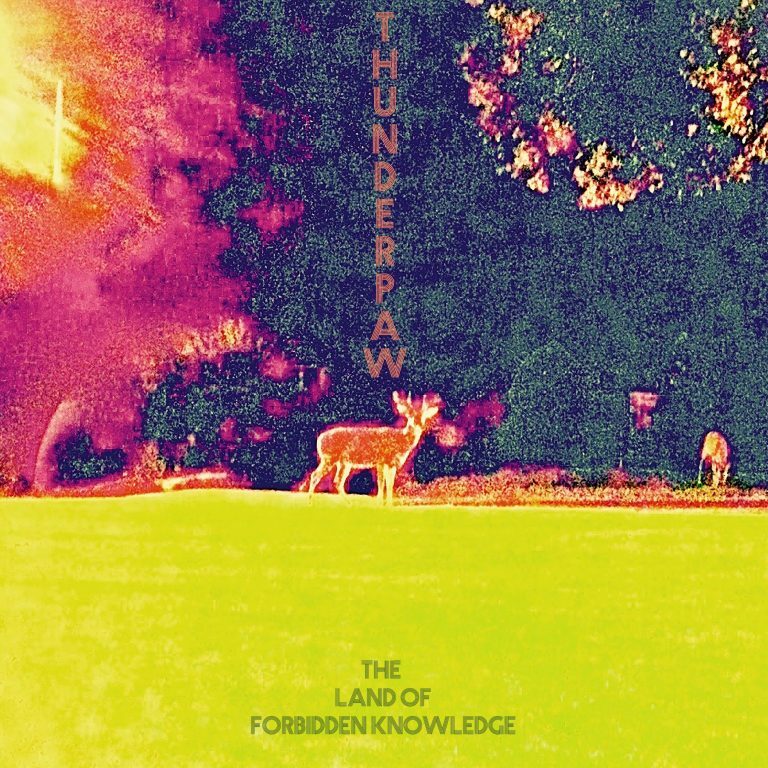 Washington, D.C.’s Thunderpaw might actually be my new favorite band. Indie rock genius? Check. Socially conscious lyrics? Check. Just the right amount of trippiness? Check check check. “You Make The Money” is all that and more: driving guitar propelled by a tight rhythm section, fuzzy vocals, and a catchy hook. The quartet – made up of bassist and vocalist Kalana, guitarists Farhan and Will, and drummer Andrew – are the “spawn of Sunwolf,” self-described as a new sonic force to be unleashed. And you know what? I agree. Stream “You Make The Money” and find yourself equal parts angry and thoroughly groovy.